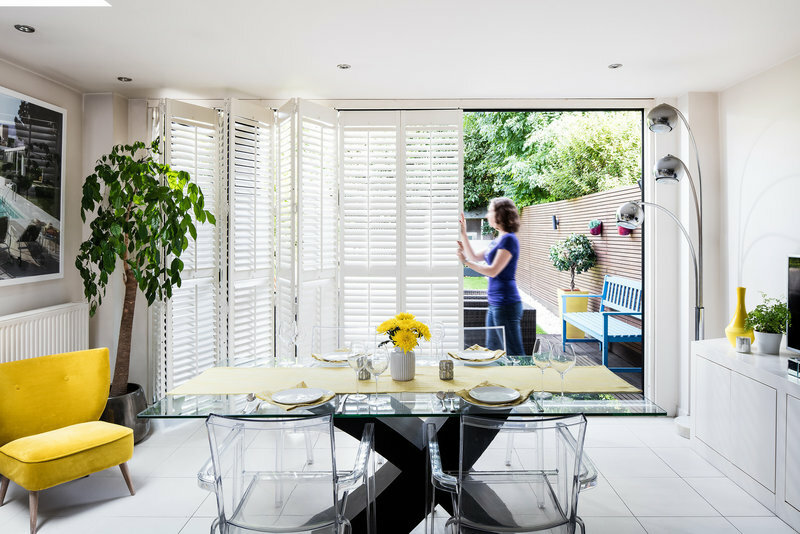 Of all the UK’s shutter companies, ShuttersUp truly believe we care more than anyone about helping you achieve the ideal look for your home. 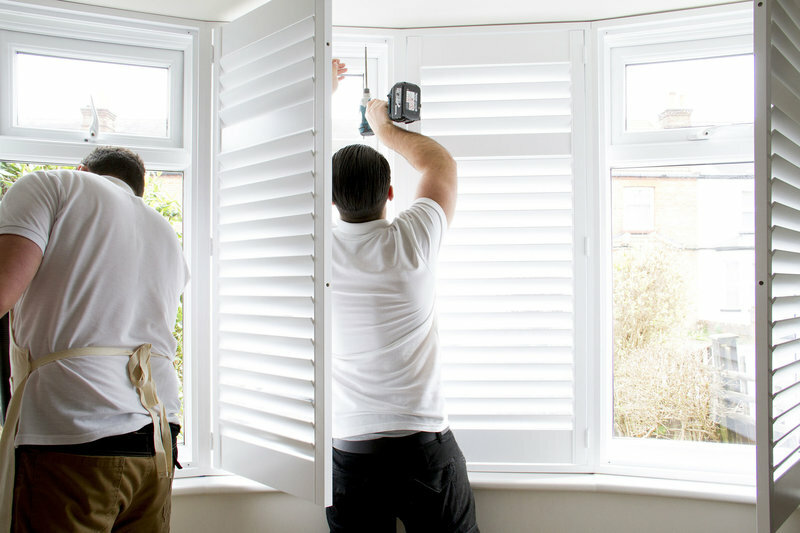 We’re dedicated shutter experts with over a decade’s experience of designing, supplying and installing high-quality bespoke plantation shutters. 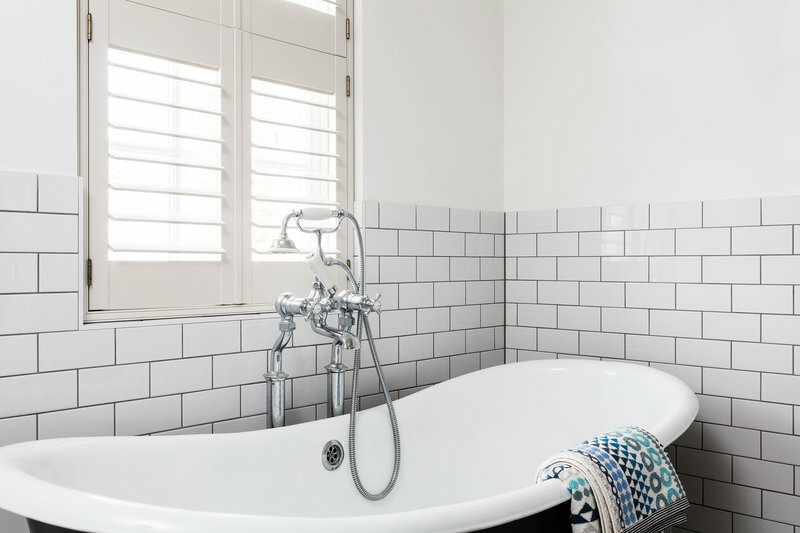 Our philosophy is that there is the perfect shutter for every project – a combination of the room, the purpose, your personal tastes and your budget. 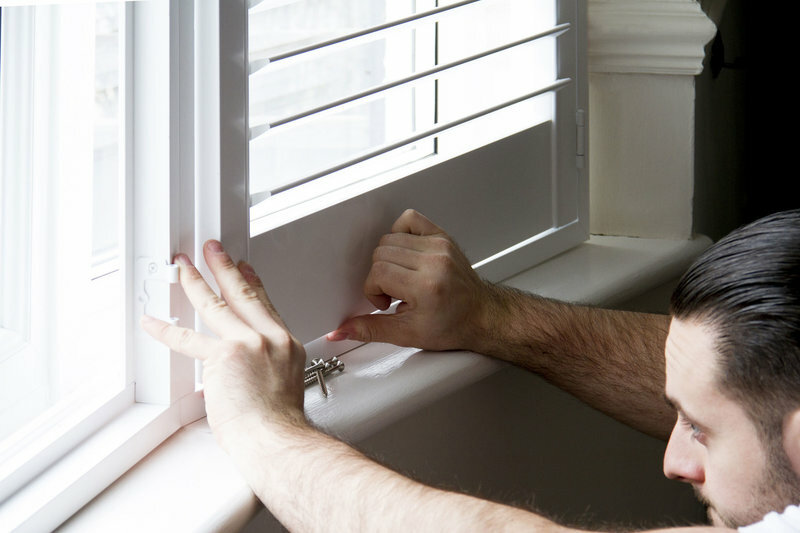 Our job is to help you find the shutters that are made for you. 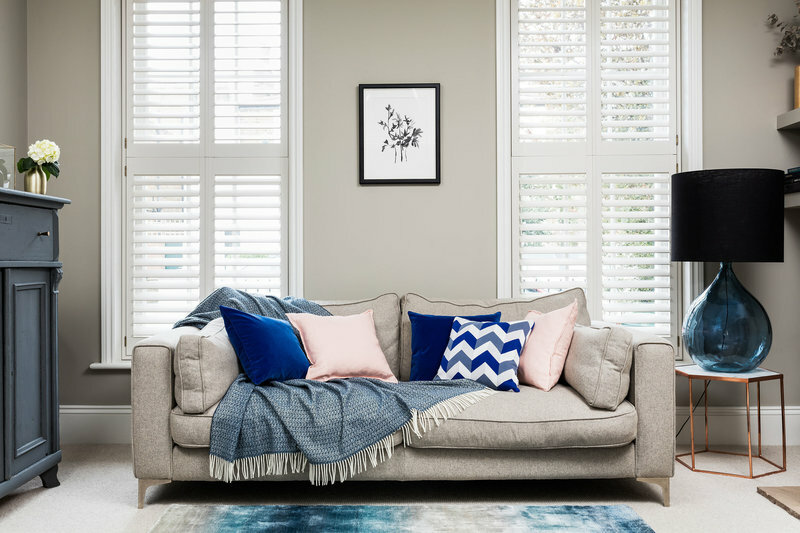 Care and craft have been at the heart of ShuttersUp since we installed our first shutters in 2006. 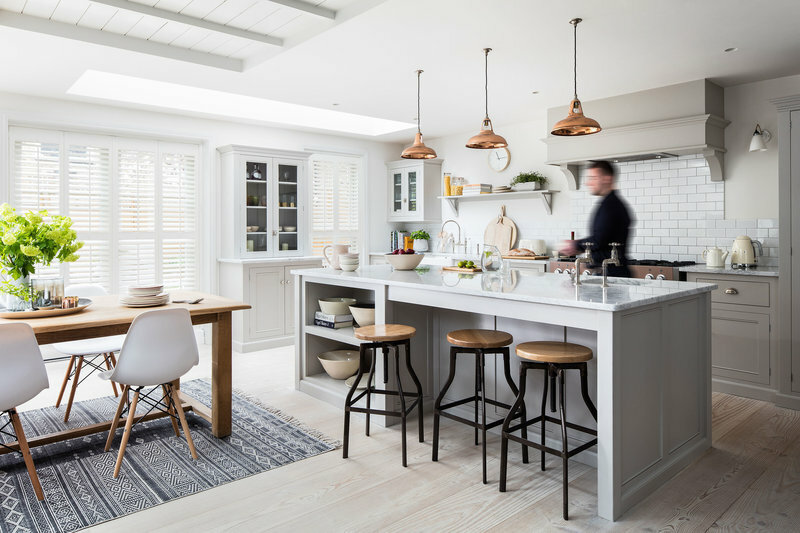 Our founder-directors, Ross and Ashley, have built the company to give every customer the best of our expertise and take pride in a job brilliantly done. 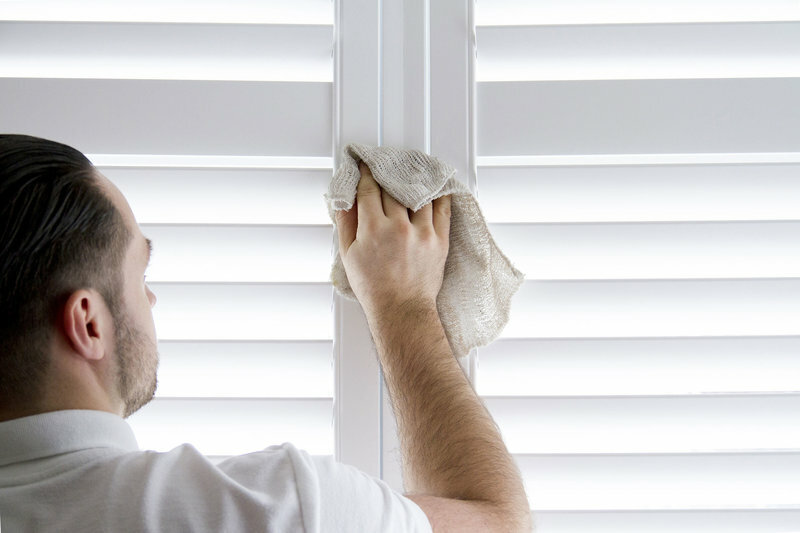 Customer satisfaction is our number one priority, delivered through our shutter quality, customer-first ethos, exceptional workmanship, in-house team and transparent prices. 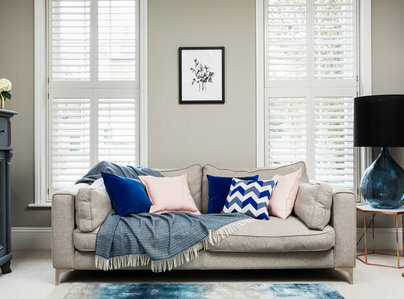 Shutters look absolutely amazing, so thrilled with them! Thanks so much. Excellent customer service too, would highly recommend. These guys were superb in every detail from ordering and quote to the oh so tidy install, fantastic product and very very happy with the end result, if only every company was this good. Thank you ShuttersUp! We are fussy customers. 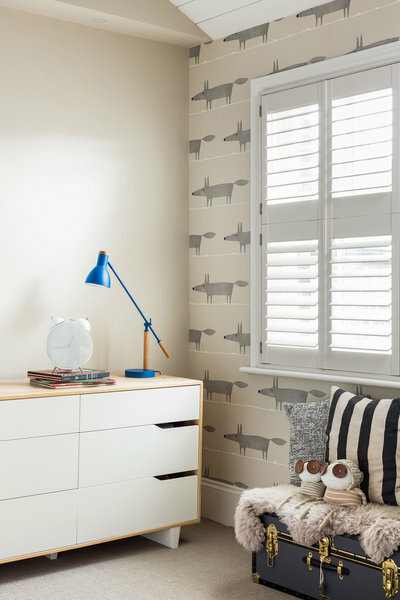 We researched blinds, shutters and curtain options for ages. We needed to find the best for our project. I can honestly say - we did! Four months in advance of our purchase we made an appointment to visit the showroom at West Wickham and met Ashley. We told him that we were looking at shutters for the first time and that we had not even decided it we actually wanted them at all. We spent the best part of an hour learning about plantation blinds whilst consuming tea and biscuits. We left still undecided with the message that 'you know where we are' and good luck with the project whatever you decide. Second visit a month later after seeing a couple of other companies (including a trip to John Lewis which left us hysterical with laughter when price was mentioned) and we had decided, Shutters Up. Ashley welcomed us back, asked how the project was going and came to ours to measure up a week later and gave us a very reasonable quote, working closely to our budget. And finally today nearly 5 months on our shutters are installed and look fantastic. Mark the fitter was brilliant and did a fantastic job. As well as fitting he showed us everything we needed to know about how to open/close and maintain shutters. So we would like to say a big thank you to Ashley and his team. I really felt this company actually was on board with our project. Highly recommended. Very good service - good communication. Reliable & courteous fitting. Very thorough & professional job. Perfect, thanks. 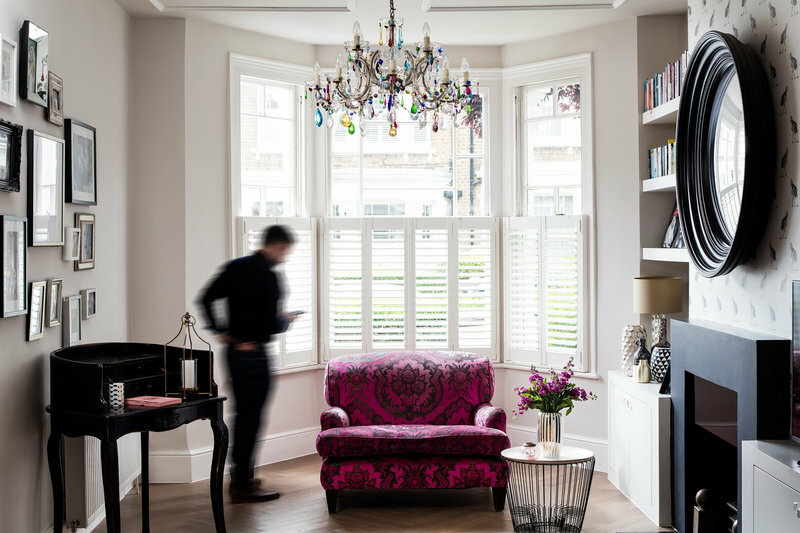 Expertly installed shutters in bay window. Polite and professional. The fitters arrived ten minutes after the stated time. Even after travelling from Dartford. The rest of the job was equally impressive. Would recommend. The whole process was very professional, organised and deadlines were met. Very happy with the whole service and a nice company/people to deal with. Shutters look great. I had to change my appointment twice, but the team were so polite & nothing was a problem. The advice I got was great, & were really knowledgeable. The fitting appointment was quick, polite & talked me through everything. The product itself is fantastic. Really high quality & looks stunning. Very Happy! worth the money, albeit a real investment.